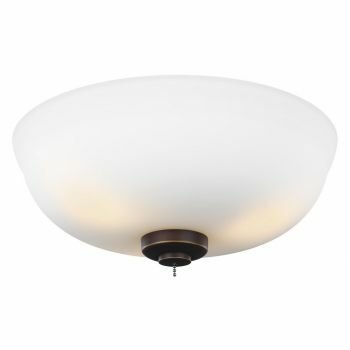 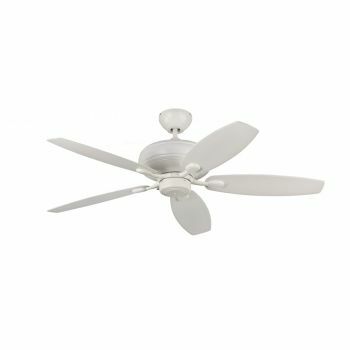 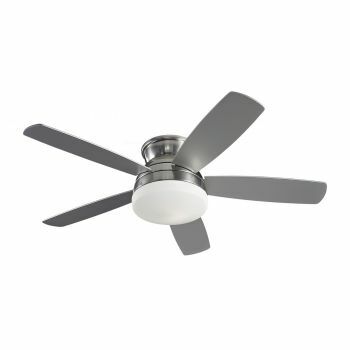 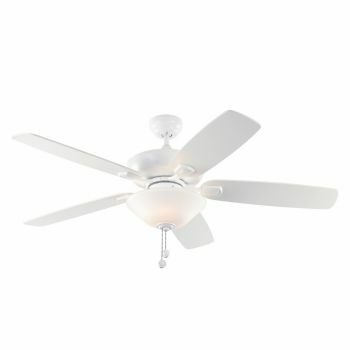 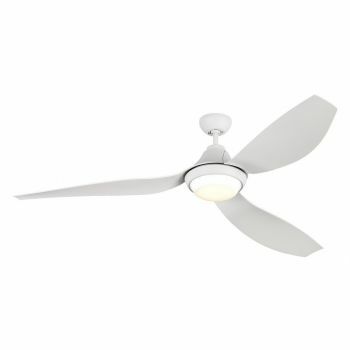 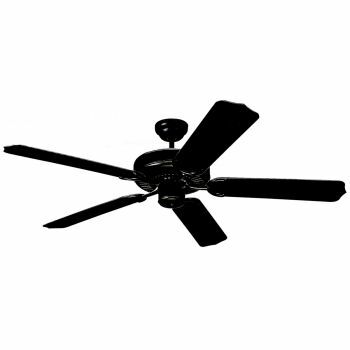 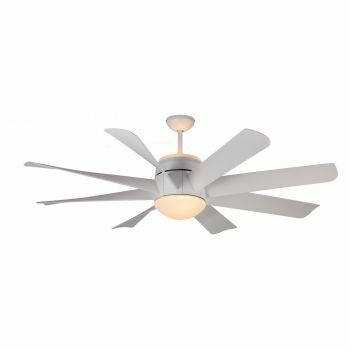 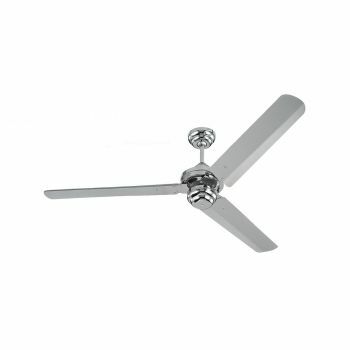 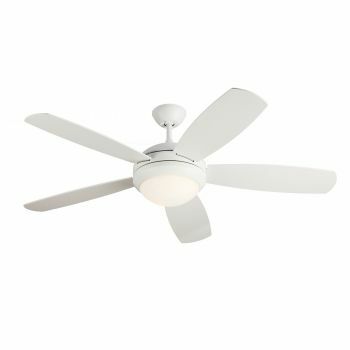 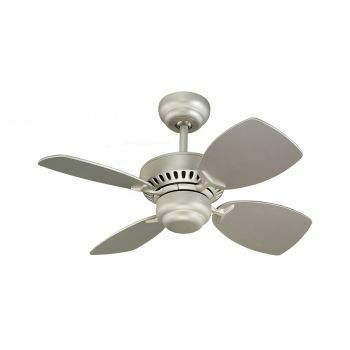 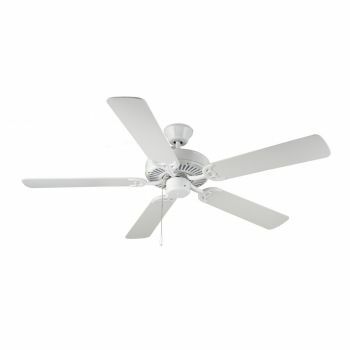 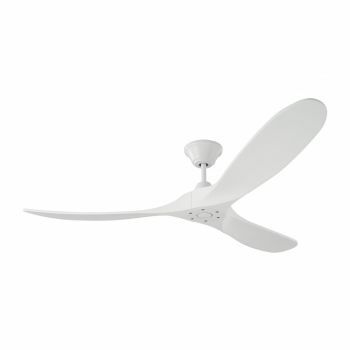 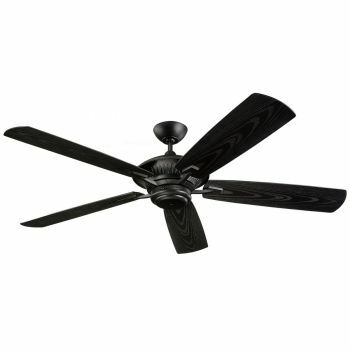 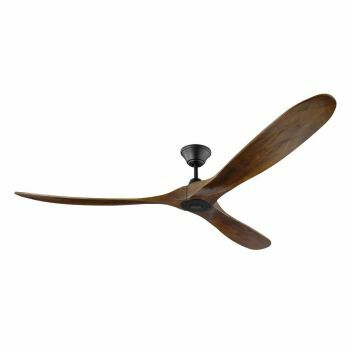 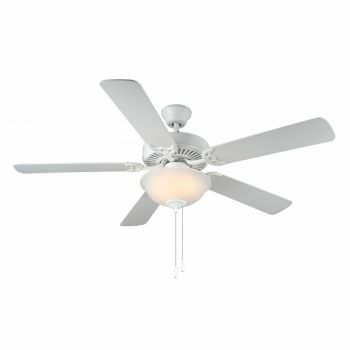 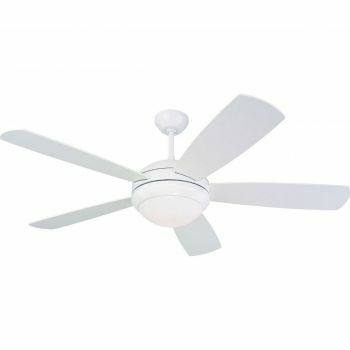 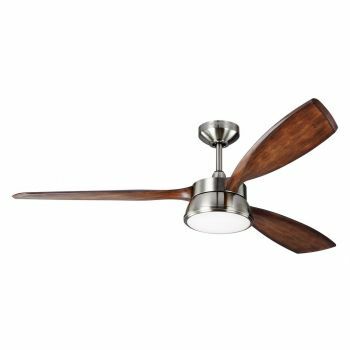 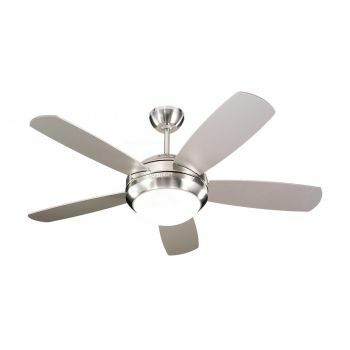 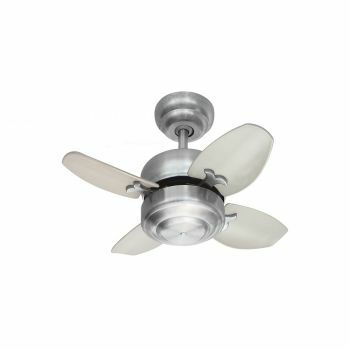 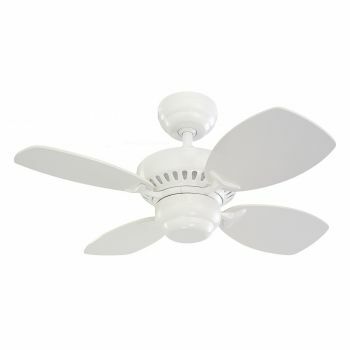 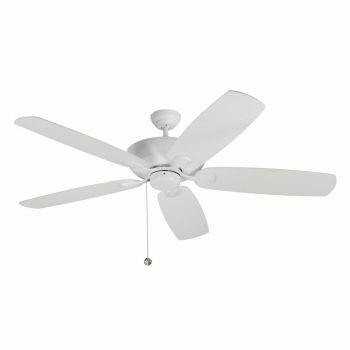 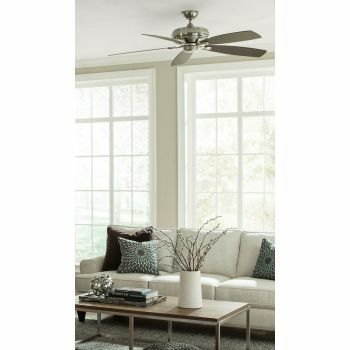 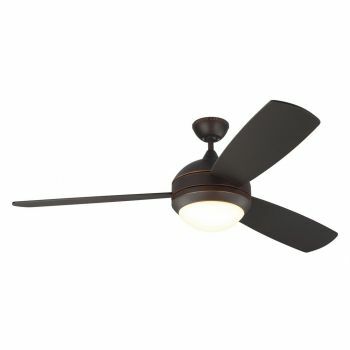 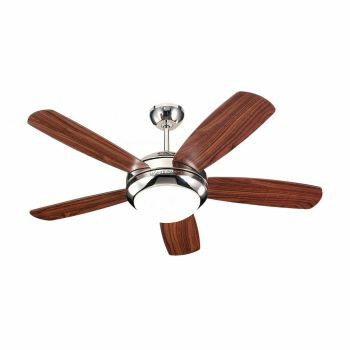 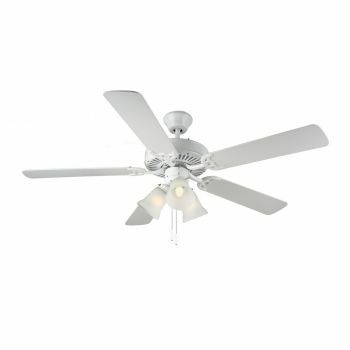 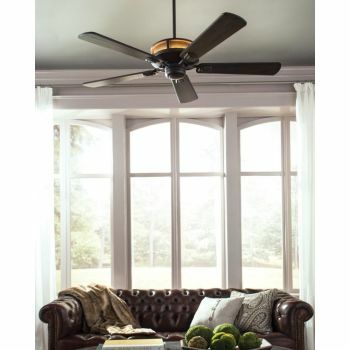 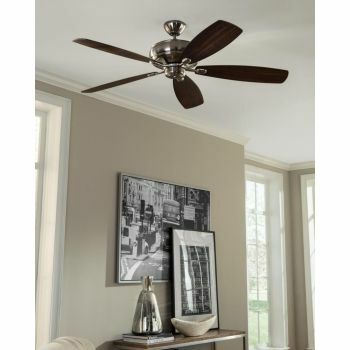 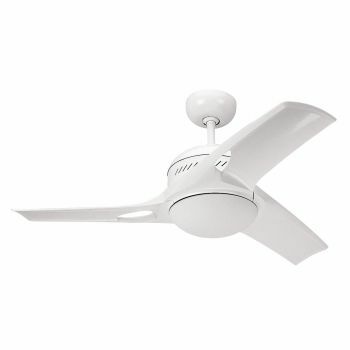 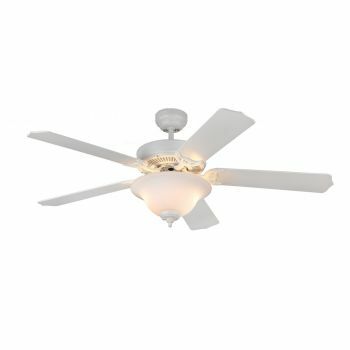 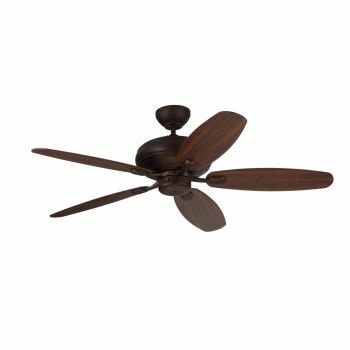 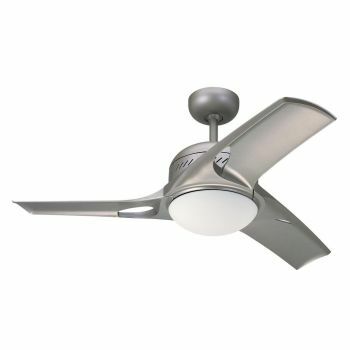 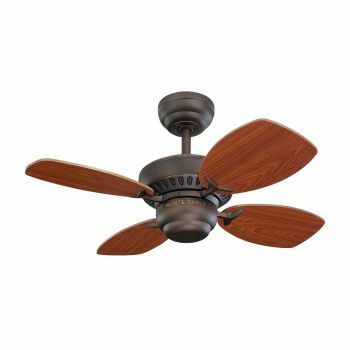 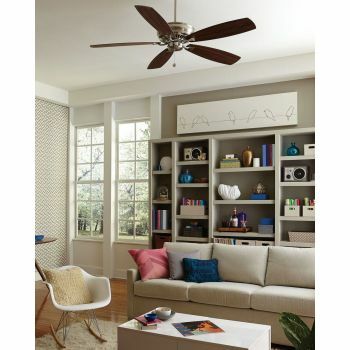 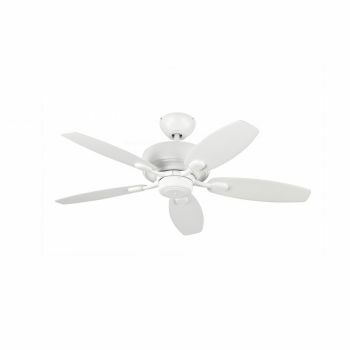 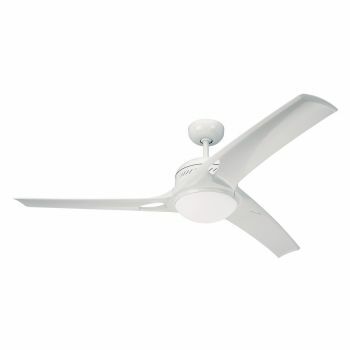 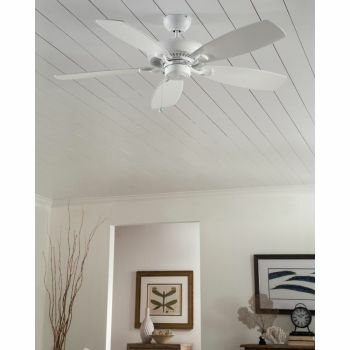 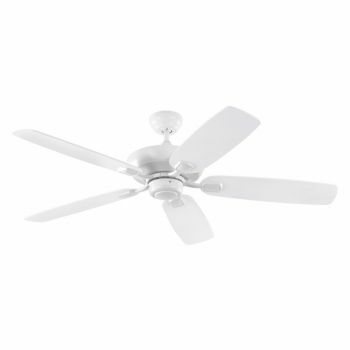 Stay cool in the summer, and warm in the winter, with a stylish and efficient ceiling fan. 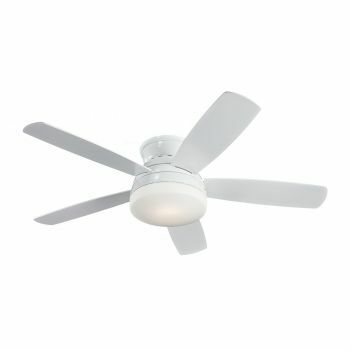 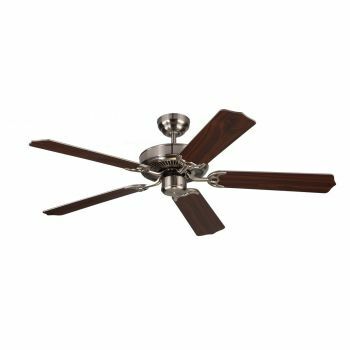 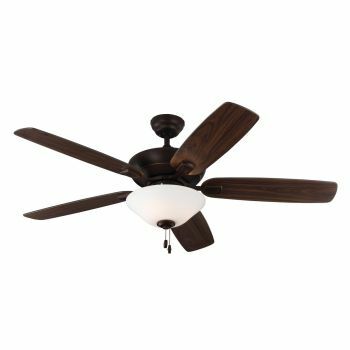 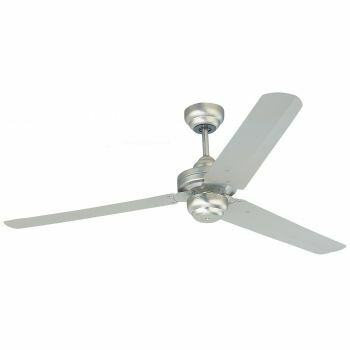 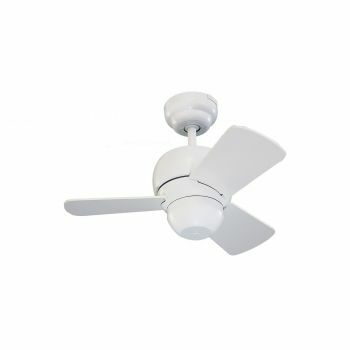 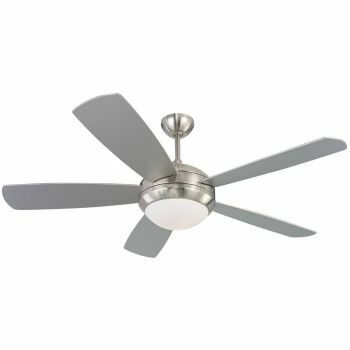 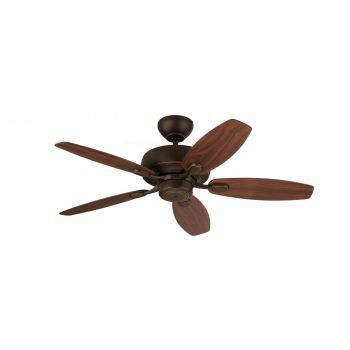 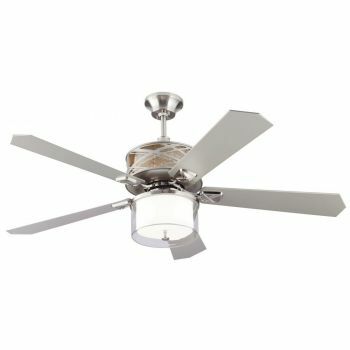 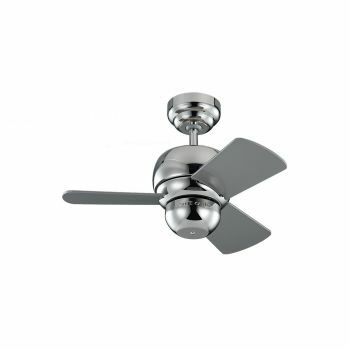 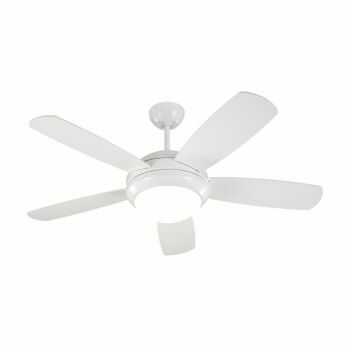 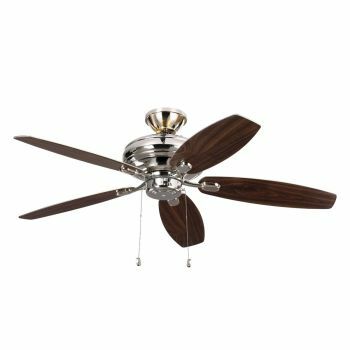 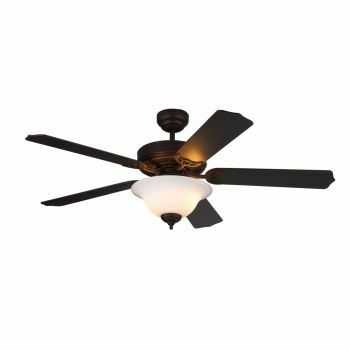 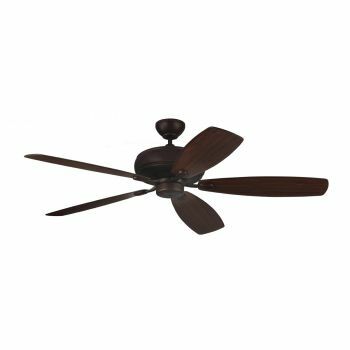 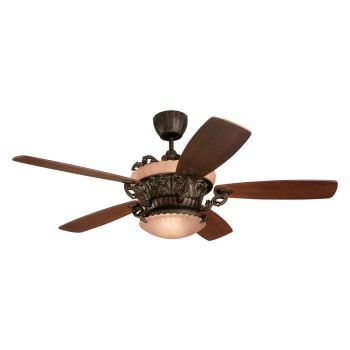 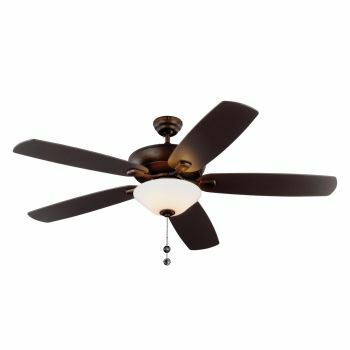 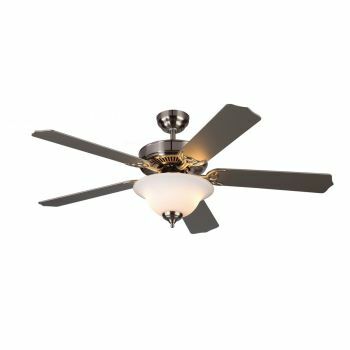 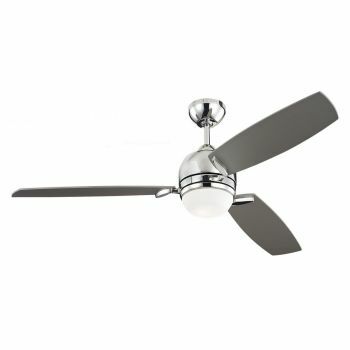 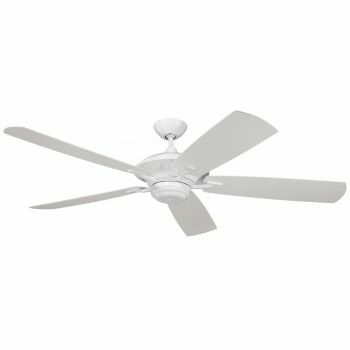 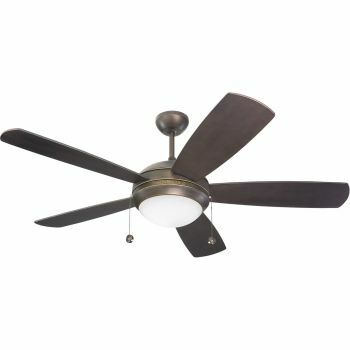 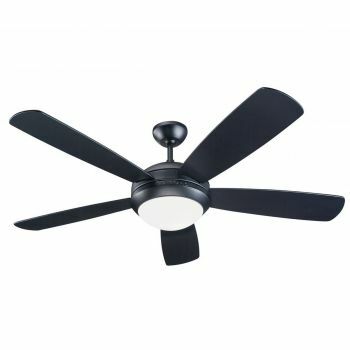 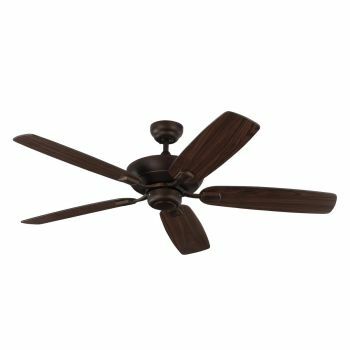 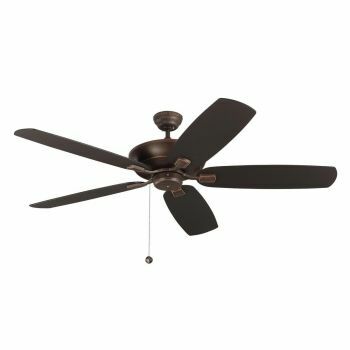 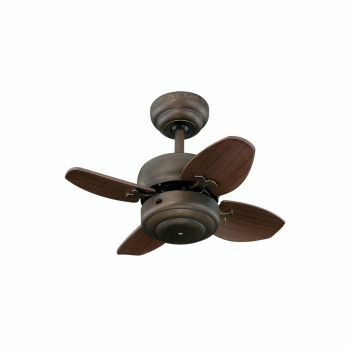 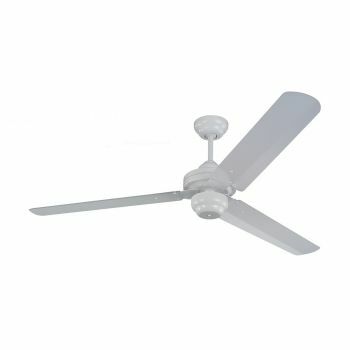 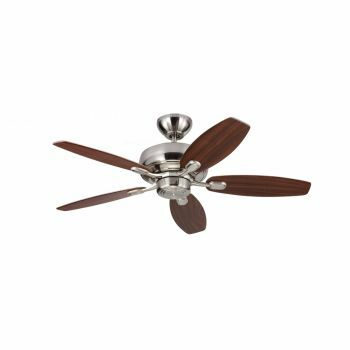 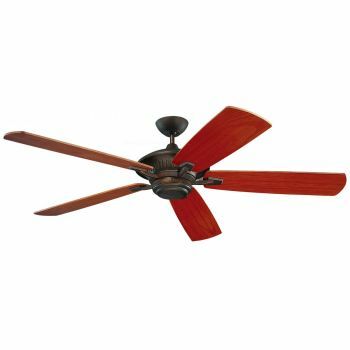 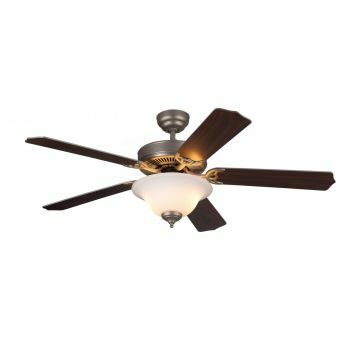 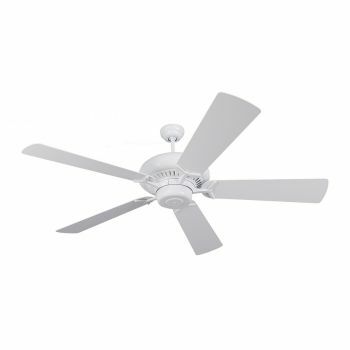 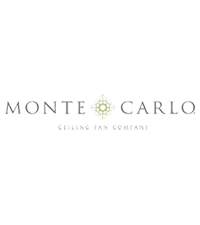 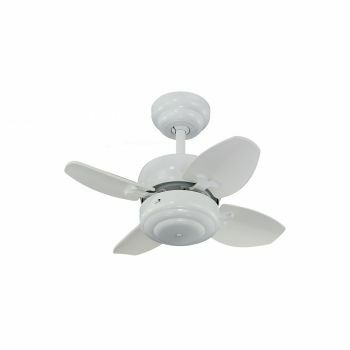 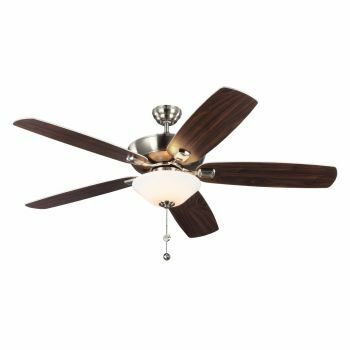 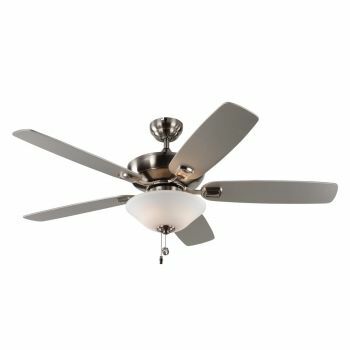 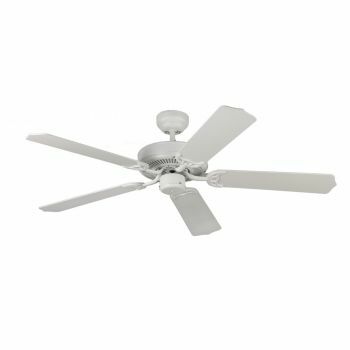 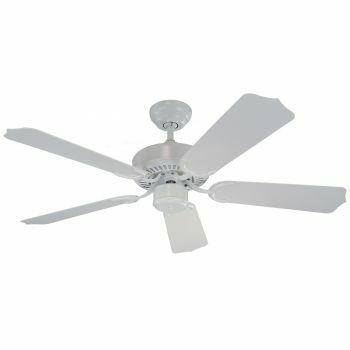 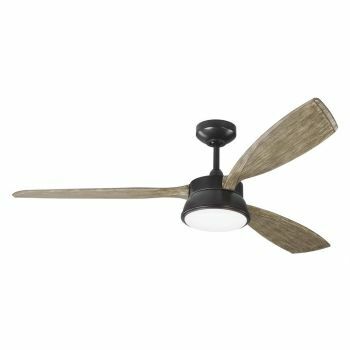 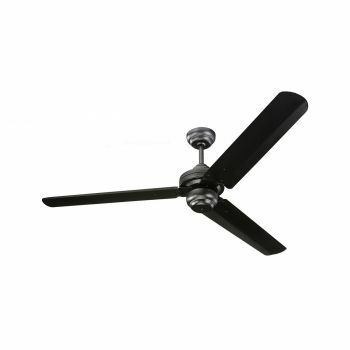 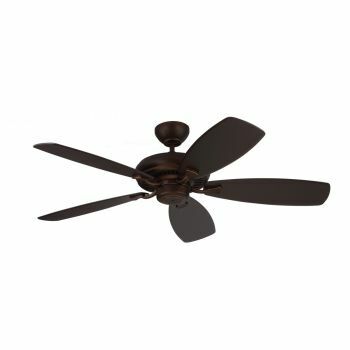 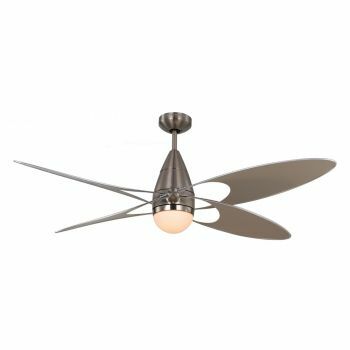 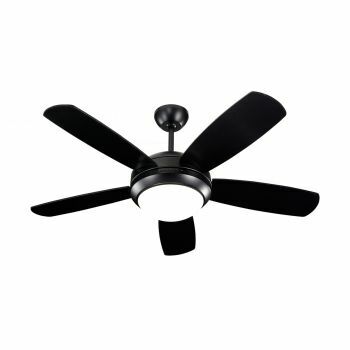 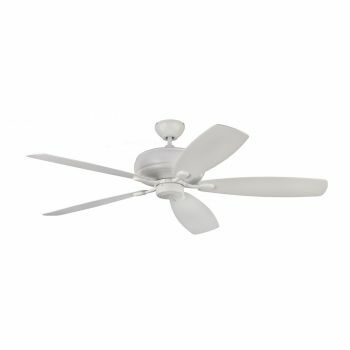 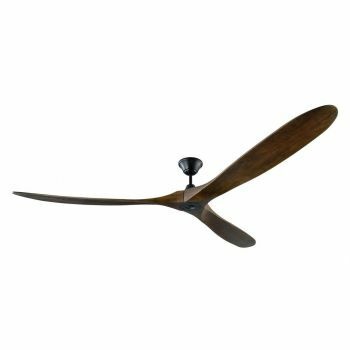 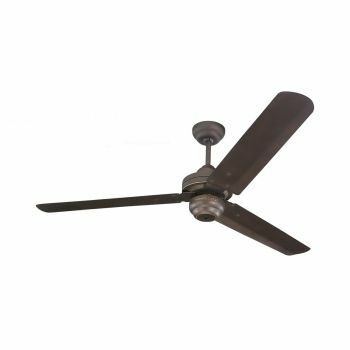 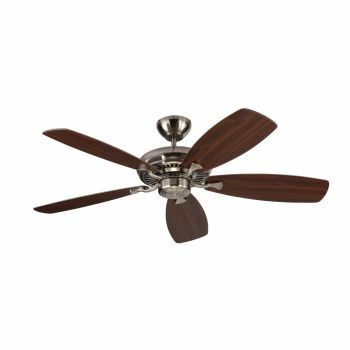 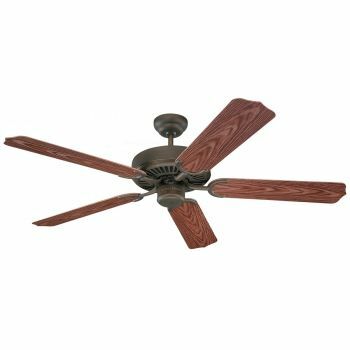 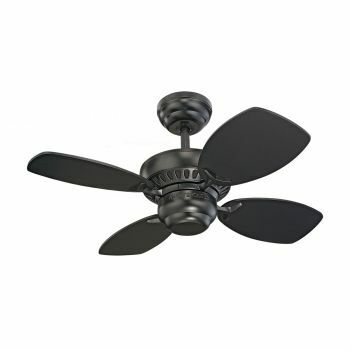 We offer indoor ceiling fans, outdoor ceiling fans, ceiling fan chandeliers and a wide variety of ceiling fan accessories. Don't forget, you'll get free shipping on any order over $49, too!